Every few months we hear of another laptop, projector, or desktop computer theft. Often the victim can’t figure out how they did they got the electronic item loose from the security cable without cutting it. Then it hits them, every time they disconnected the cable from the device, they never changed the security code to a different code. When you lock or unlock the device, you have to set the 4 digit security code to do so, but if you leave it on the same security code you are advertising your security code to the world. When the device is disconnected it is easy for a thief to check if that is your code. They just depress the release button, if it goes down that is the code. Once you hook your device back up to the security cable, the thief comes in and uses your code to unlock the device. 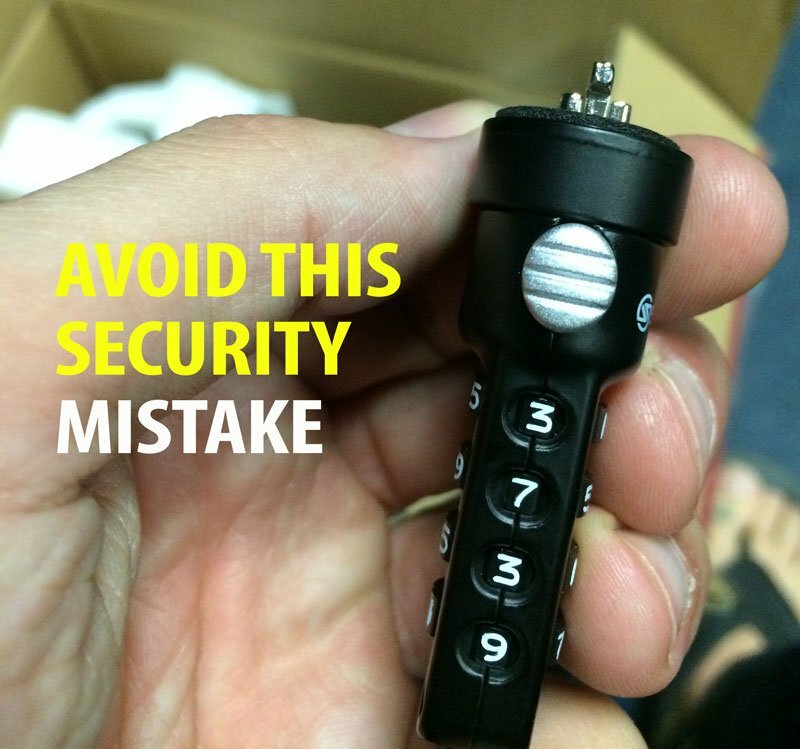 The next time you unlock your device from the security cable, make sure to scramble the digits just like you would after you lock the device. This will prevent thieves from making you an easy target. Previous How to pick the right attorney – buy the judge lunch.